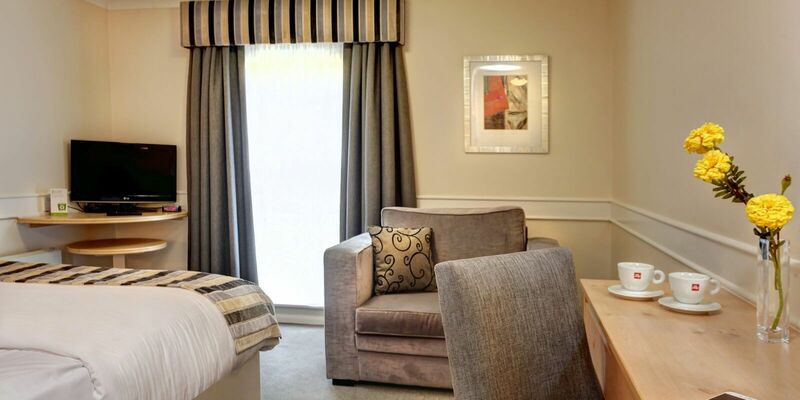 Our standard rooms consist of a double sized bed or two single beds. We also have a selection of family and interconnecting rooms available. Appleby Park Hotels standard rooms are offered at exceptional rates without compromising on comfort, style, amenities and our excellent location. 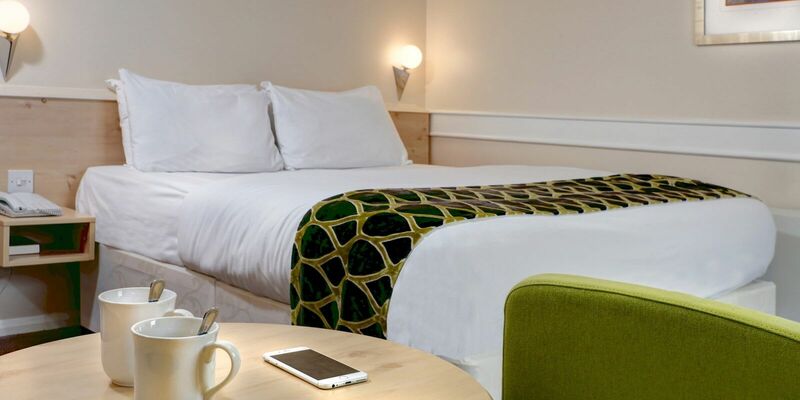 These rooms are spacious and finished in a contemporary style ensuring a relaxing base for visiting guests. Breakfast is available from 7am to 10am each morning offering both a full English and continental breakfast. From Stevens E: Great service on check-in by Mark. The room was large, spotless and had everything for a great stay. The hotel was busy and had a band playing in the reception/bar area. I had an evening meal in the restaurant which was good. I would have no hesitation in staying here again.